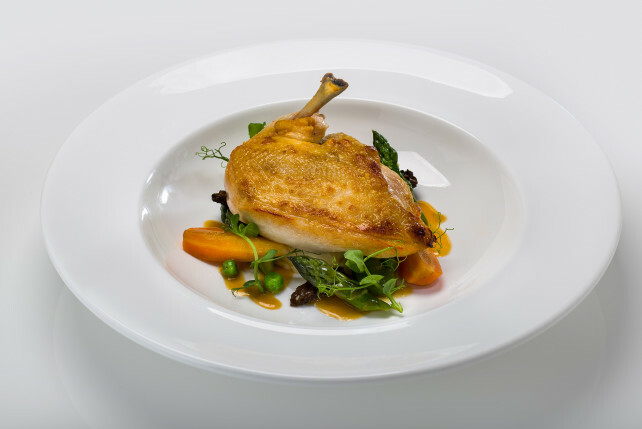 Menu $150 without wine pairing, with wine pairing $200. tax and gratuity included. Pikilia - selection of traditional Greek spreads. Kyma chips - thin and crispy slices of zucchini and eggplant served with tzatziki. Sesame Feta - sesame encrusted feta with fig jam. Tomato salad - traditional Greek salad with peppers, tomatoes, cucumbers, olives and feta cheese. 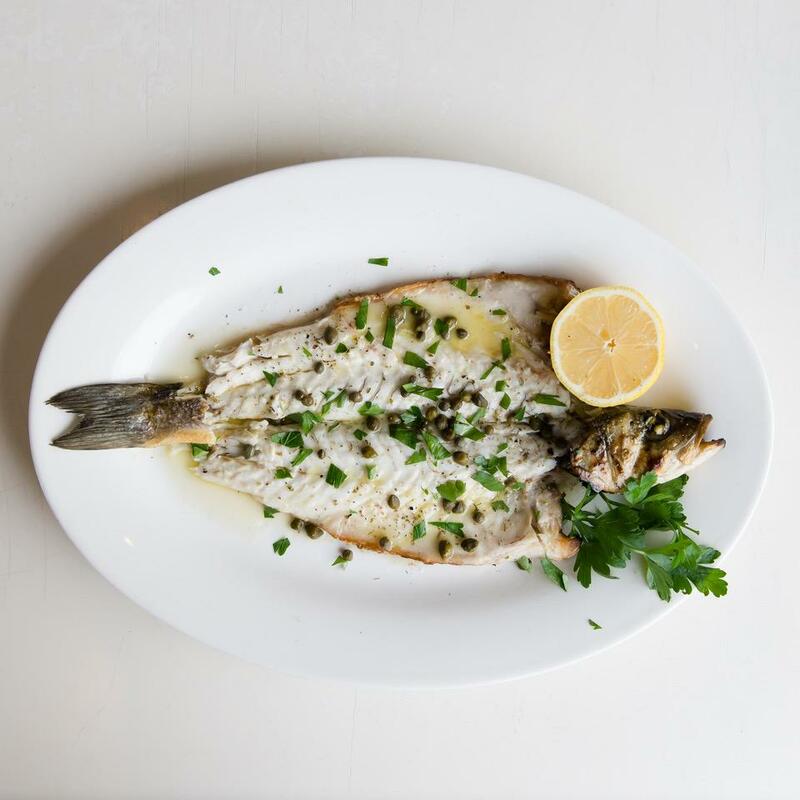 Lavraki - grilled whole Branzino fish with extra virgin olive oil and lemons. Shrimp Fettucini - sautéed shrimp with pasta, tomato, feta and fresh herbs.